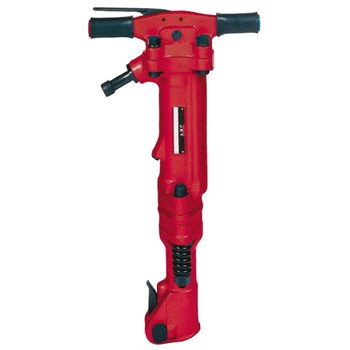 For all your demolition needs get the Harper 4075 60 Lbs Concrete Paving Breaker. 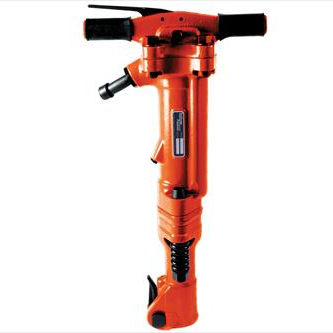 This is a versatile, hard-hitting tool that can be used for medium-to-heavy demolition work and concrete breaking, and is the perfect all around breaker. It is ideally suited for plant maintenance work such as light demolition of floors, pavement, frozen ground and masonry walls, and is very popular for bridge deck jobs. 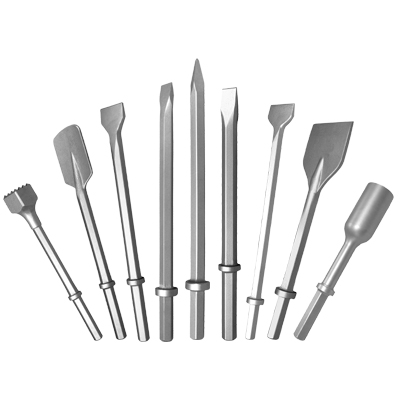 The line of paving breakers include 30, 40, 60 and 90 pound “T” handle tools, all with industry standard chuck sizes. They are all built from a proven market design, 4 bolt back heads, heavy-duty side rod bolts and springs, forged alloy construction with removable chucks. The 30, 60 and 90 pound breakers have internal oilers. Unmatched power to weight ration; 34-feet-per-pound of impact force; faster removal rate in its class by far. Active vibration control handle--a unique flexible 2 -handed design that reduces vibration by 40-percent over the closest competitor. 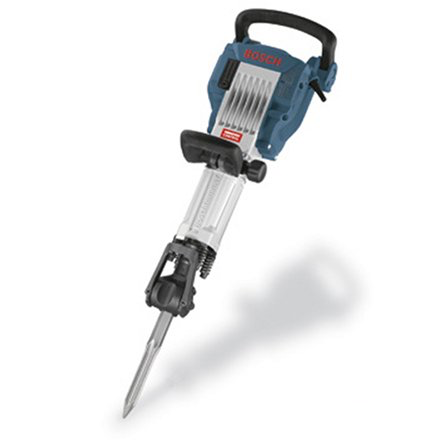 Versatile bit retention--accepts Bosch 1-1/8-inch hex steel as well as standard 1-1/8-inch air steel. Total comfort and control--articulating auxiliary handle to maintain the best working posture possible. Rugged durability--metal tube and case design handles tough jobsite use and abuse.